Small liberal arts universities shouldn’t be evaluated the same way as bigger publicly-funded four-year institutions, and the current “obsession” with college rankings doesn’t take into account differences in diversity and students’ needs at public, private, liberal arts and community colleges. So says Nancy Gray, president of Hollins University, a tiny liberal arts school in Virginia. In a Washington Post editorial, Gray sets her sites on the Obama administration’s College Scorecard, calling the searchable database a “well intended” attempt to help students identify colleges that offer the most value that ultimately falls short. A glance at College Scorecard’s numbers for Hollins University sheds some light on where Gray’s coming from: According to College Scorecard, students attending Hollins pay more than average to attend school ($20,252 a year), but end up making only average salaries ($37,000). Other critics have pointed out that publishing earnings data that’s not associated with a program major can leave prospective students with the wrong idea about a school. The authors of a recent Brookings Institution research paper, Grover Whitehurst and Matthew Chingos, who have suggested a quick fix that could improve College Scorecard’s usefulness in evaluating salary outcomes: start collecting information on each student’s major — and whether or not they’ve graduated — on the IRS 1098T form. Whitehurst and Chingos warn that College Scorecard’s future could be in doubt if the Obama administration doesn’t come up with a long-term plan for administering and improving it. College Scorecard does attempt to address another of Gray’s points: While the published “sticker price” advertised by smaller private colleges is often higher than what larger public institutions charge, students rarely pay full freight. According to College Scorecard, Hollins students with family income above $110,001 pay $26,649 a year on average, while those with incomes in the $30,001-$48,000 range pay $15,393. 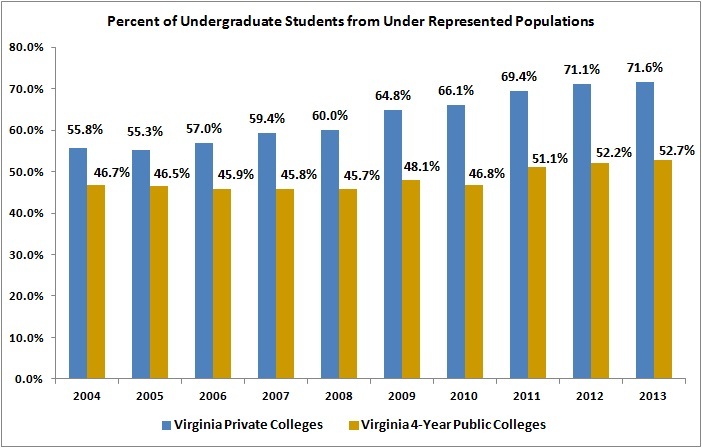 Private colleges enroll a higher percentage of under-represented populations than four-year public colleges, at least in Virginia, Gray notes, citing figures from the Council of Independent Colleges in Virginia Inc. 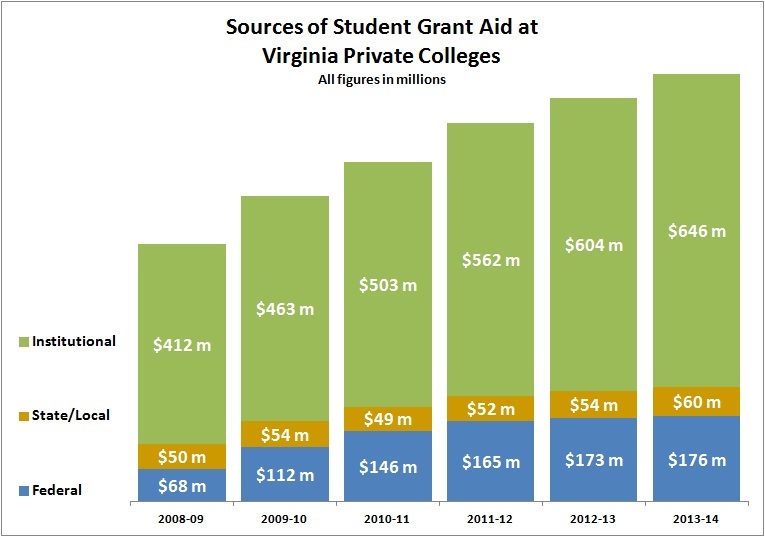 Source: Council of Independent Colleges in Virginia Inc. 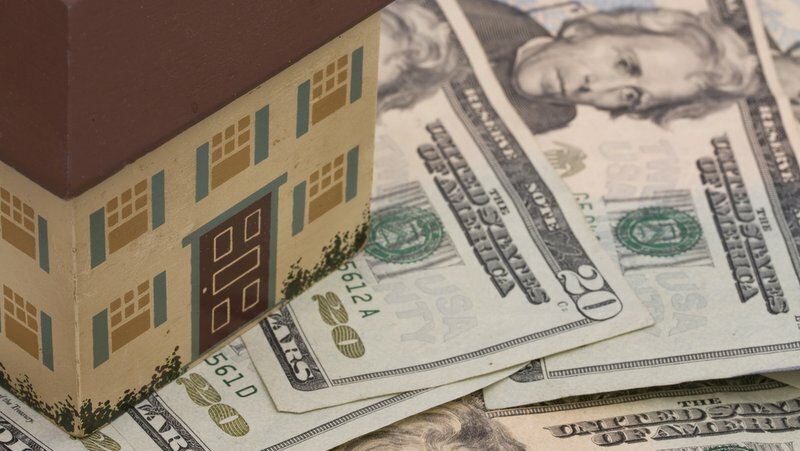 According to the council, only 20 percent of the $180 million grant aid that allows private schools to serve those populations comes from federal, state and local governments. Private institutions provide 80 percent of this aid themselves. Identifying problems in a system is relatively easy; coming up with solutions is hard. But the only concrete suggestion Gray has for King in that department is to simplify the Free Application for Federal Student Aid (FAFSA) so that it’s easier to understand. With King taking over the Department of Education at the tail of a lame duck administration, odds are that any major overhaul will have to wait until after the 2016 elections. As for College Scorecard, the “obsession” with college rankings may make it harder for some private schools to market themselves. But it’s only natural for students and their parents to want to get a better handle on how much college will cost, and how attending a particular school might (or might not) improve their lot in life. In an era where technical barriers to providing transparency have virtually disappeared, it’s fair to say that whoever controls the White House and Congress after the election will be expected to put more and better tools like College Scorecard in the hands of students, rather than take them away.